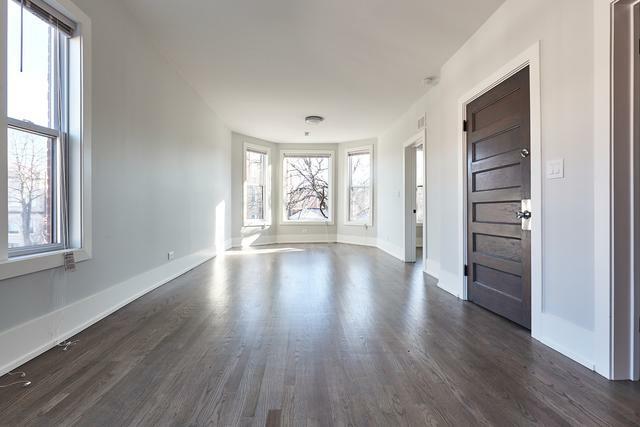 Stunningly-remodeled, bright and sunny classic Chicago brick two flat on an extra wide corner lot in prime Logan Square! 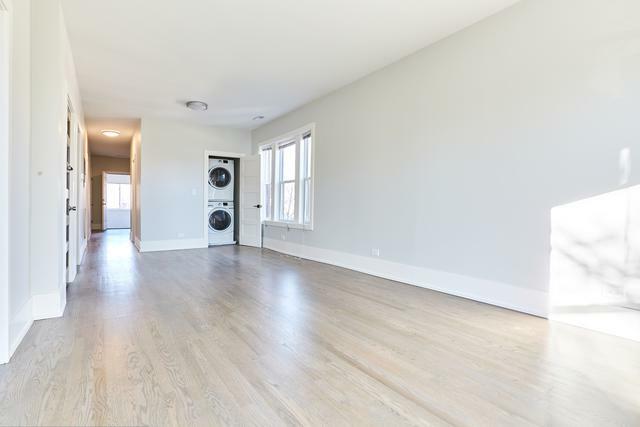 Two sun-filled units each feature in-unit laundry, central HVAC, and new plumbing and electric. Common area features exposed brick walls and cement tiles. Private gated rear area ideal for multiple cars to park. Agent owned. Full unfinished basement is perfect for extra storage. Walk to the heart of Logan in minutes from this awesome location. 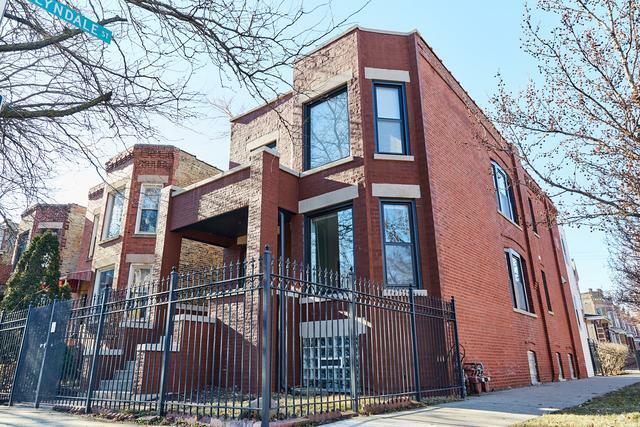 Listing provided courtesy of New Era Chicago, Llc.